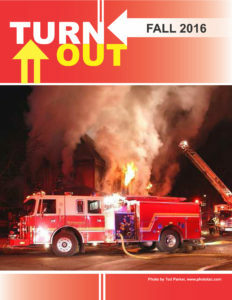 The Fall 2016 edition of Turn Out, the Official Newsletter of the IFBA, is now available for your reading pleasure. Also included is an exclusive look at the agenda for our upcoming annual convention in Indianapolis, Indiana. Thanks to our contributors and editoral staff for another spectacular issue.